Getting started with a NDIS plan can be overwhelming at first. Through Parramatta Mission Support Coordination services, our staff members can work with you to ensure you get the most out of your NDIS plan. The delivery of Support Coordination is to assist in strengthening your ability to design and build supports with an emphasis on linking the broader systems of support across a complex service delivery environment. 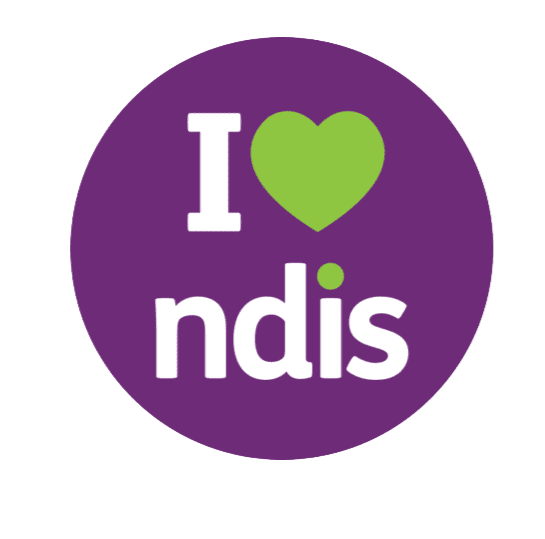 As a registered NDIS provider of Support Coordination, we can assist you with the following once you have received an approved NDIS plan with a budget for Support Coordination. Navigate and understand the NDIS. Have a good understanding of the NDIS supports available in the plan. Understand how the NDIS plan budget works. Teach you how to access the NDIS portal so you can monitor how your funds are being spent. Connect and coordinate services that best meet your needs. Assist you to develop knowledge, experience and connections with the community and broader systems of support. Identify services and supports in your community that will assist you to reach the goals identified in your NDIS plan. Assist you to develop service agreements with service providers and obtain quotes for supports that meet your needs. Assist you to resolve points of crisis and develop capacity and resilience in your network. Monitor the progress and outcomes of achieving your goals. Assist you to prepare for your plan review.